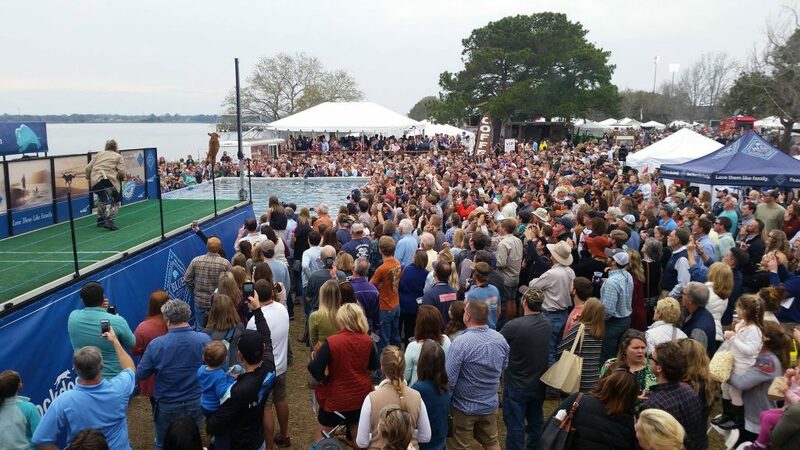 If the million dollar question was, what is the largest canine aquatic sport in the world, would you know the answer? Well, after reading this article you will and you will be curious about the amazing sport! Dockdogs™ Worldwide is an organization of affiliate clubs and sanctioned Dockdogs™ facilities across the world. 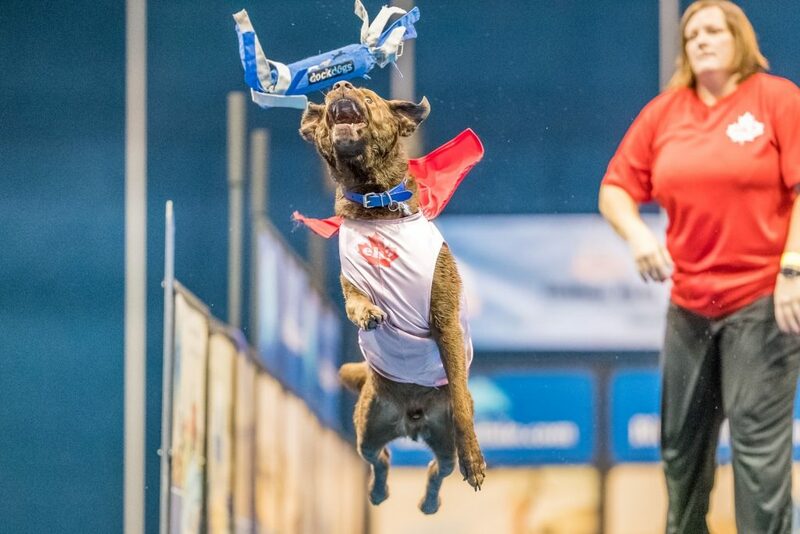 Dockdogs™ produces events that bring dogs and their handlers out to have fun and stay active. 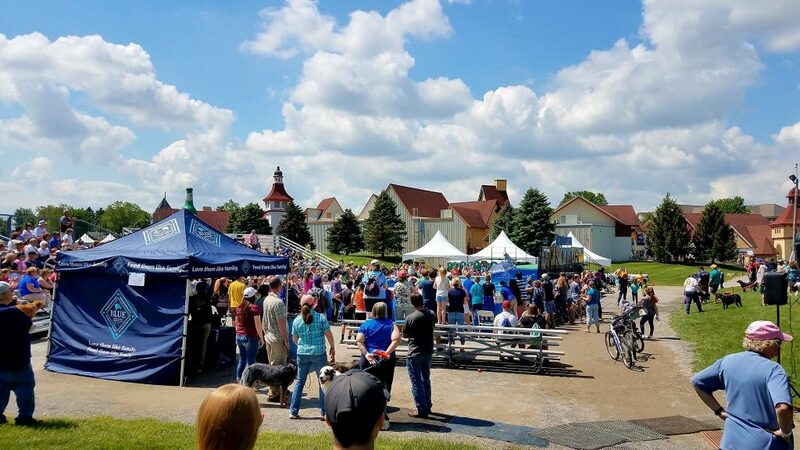 Participants get to compete for medals, Dockdogs™ points, bragging rights and of course the ultimate honor of being invited to compete in the annual World Championships! There are now over 350 sanctioned events worldwide annually and 37,000+ teams of handlers and dogs! 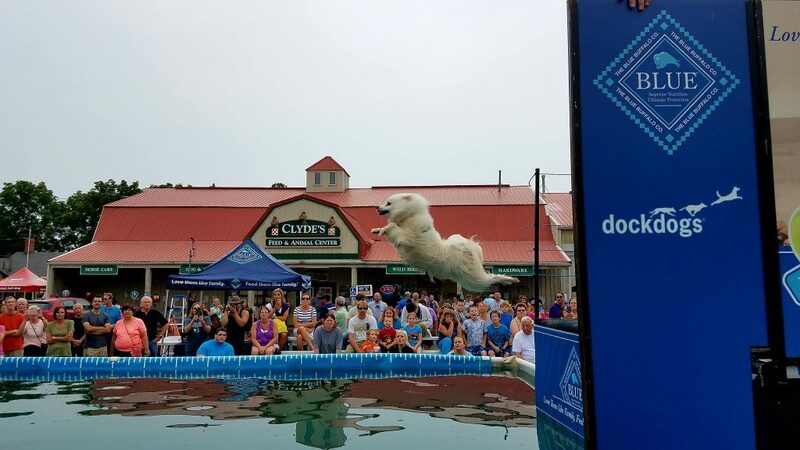 So what are the Dockdogs™ events? In this discipline dogs run down a 40 foot dock and jump as far as they can into a 40 foot pool of water. 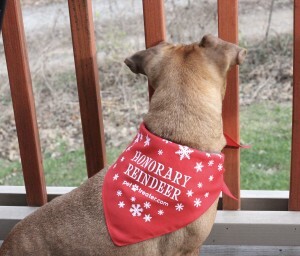 The idea is to get your pup in the pool on their own free will by utilizing their toy drive. Handlers throw a non edible, floatable, retrievable toy into the water in hopes the canine will fly through the air to get it! Dogs get two jumps and the farthest jump of the two is recorded. This event is all about the ups! The dog starts at the 20’ mark of the dock and jumps up to grab a bumper that is extended 8’ out. The starting height of the bumper is 4’6” above the dock and is raised in increments of 2” as the dog gets each successful jump. Their highest completed jump is recorded. 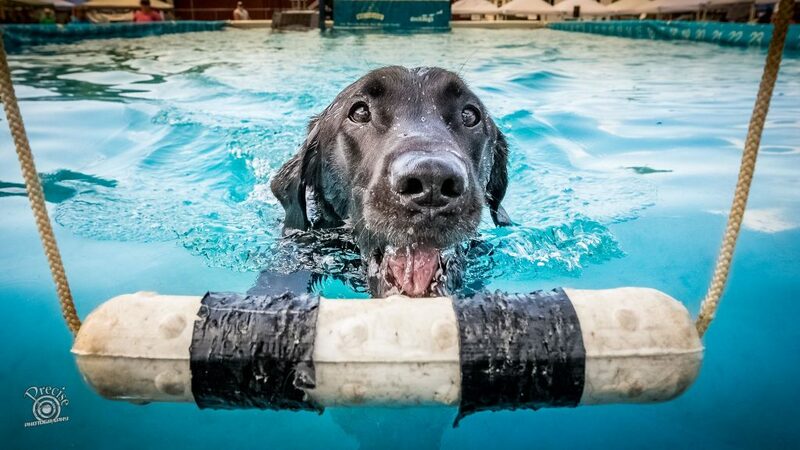 This event includes running, jumping, swimming and retrieving while working against the clock. At the far end of the pool a bumper toy is suspended 2” above the water with a starting indicator light above it. The dog is then placed at the 20’ starting mark on the dock. When the light turns green the handler releases the dog to run and jump into the water and swim towards the bumper. The time clock stops when the dog has pulled the toy from the Speed Retrieve™ bracket. The dogs get two chances and the faster speed of the two is recorded. These scores are measured by sanctioned judges and processed by trained administrators resulting in event rankings in individual levels of performance. A collaboration of scores throughout the year result in the list of talented teams that get invited to the DockDogs™ World Championships! Thursday, Friday and Saturday afternoon will be focused on qualifying rounds. These rounds will be open to the public. Saturday evening doors will shut to prepare for the big event, the Finals! 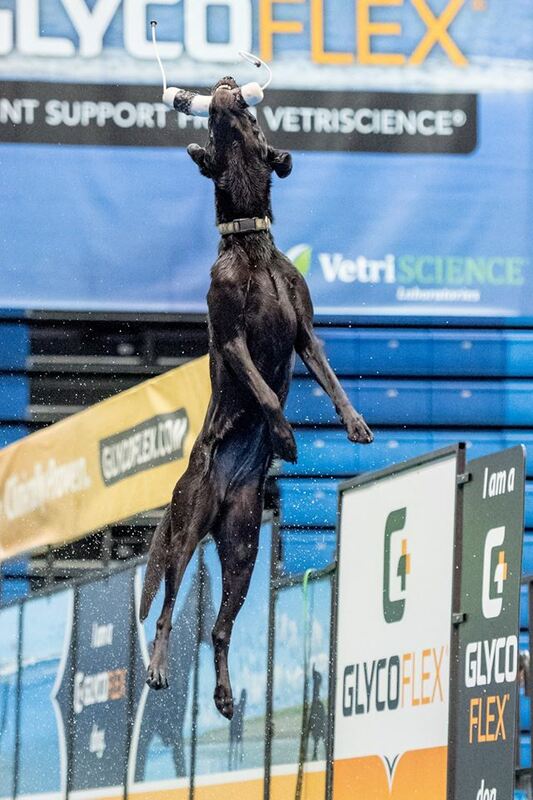 Starting Saturday evening at 7pm the biggest jumping dogs will compete in the Feature Finals! You will NOT want to miss this energetic event. The excitement continues on Sunday starting at 3pm. The weekends events conclude Sunday at 5pm. Interested in Trying Pet Treater? 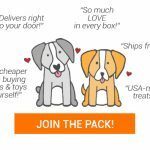 Use coupon code 50DOCKDOGS at checkout and get 50% OFF your first month! 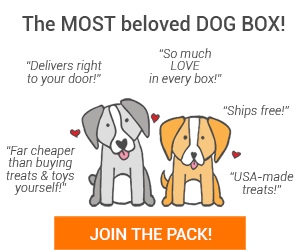 Go to www.PetTreater.com to sign up today for the Dog Box or Cat Pack! Vendors and Sponsors (see list below!) will be set up along the concourse highlighting their company’s wonderful goods and services. Our Pet Expo will also feature demonstrations by companies such as UpBeat K9. Are you looking for a family night out with the kids? This event is something different that the whole family will enjoy. If you fall in love with the events as many spectators do, you’re in luck! 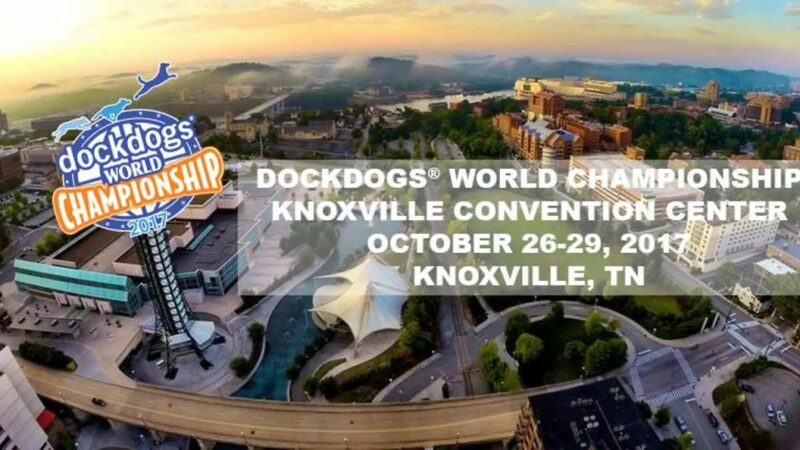 The local DockDogs™ club, Smoky Mountain DockDogs™ will be on site to answer questions and hopefully get you involved! You could find yourself up there on those docks with your four legged friend next year! Besides this, there is absolutely no discrimination! The sport of Dockdogs is open to anyone and any breed of dog! Does your dog have a toy drive and enjoys the water? Then DockDogs™ is the perfect sport for your pup! If you would like to be a vendor or sponsor please contact Shannon McCall at Visit Knoxville!